De Andres J, Valía JC, Cerda-Olmedo G, Quiroz C, Villanueva V, Martinez-Sanjuan V, de Leon-Casasola O. 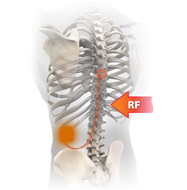 Magnetic resonance imaging in patients with spinal　neurostimulation systems. Anesthesiology. 2007 Apr;106(4):779-86. MRI Standard Letter, Spinal Cord Stimulation Systems, 2011. 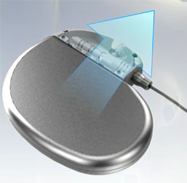 Risk Management Report for SureScan (MRI compatible) Implantable Neurostimulation System and 1x8 Vectris Percutaneous Leads. NDHF1173-126742.